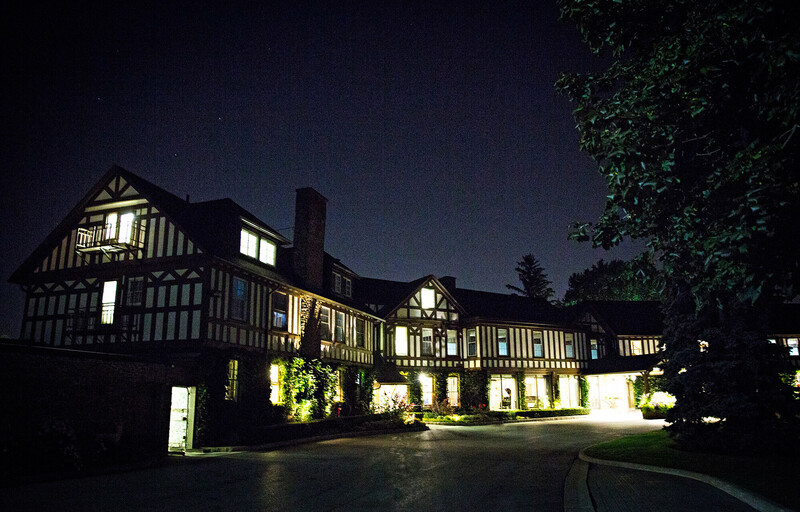 With its historic clubhouse and modern amenities, Mississaugua will wow your guests whether it is for a corporate function, a wedding, or a family celebration. 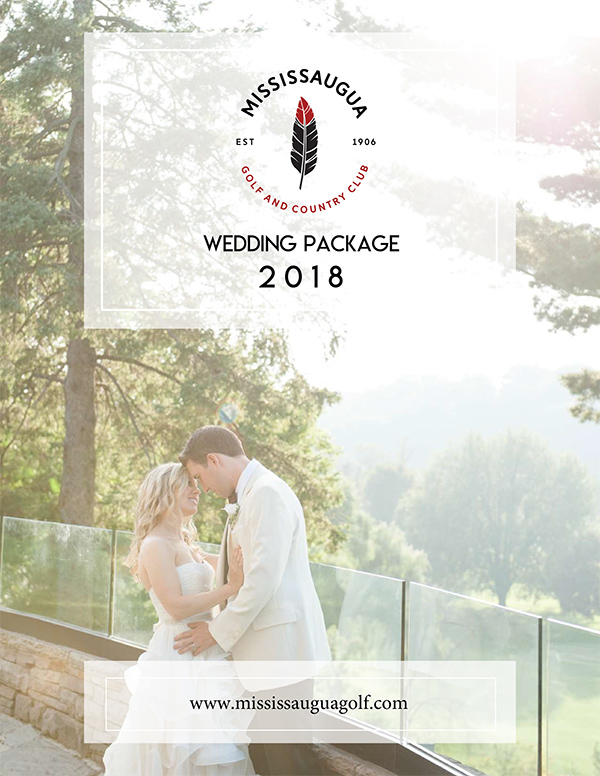 With capacity to host up to 200 guests, Mississaugua’s clubhouse is the setting that will make for an unforgettable wedding for the bride, groom, and their guests. Wedding parties have two stunning ceremony locations, great natural vistas for photography, and a private balcony with incredible views of the Credit River. You’ll also be the only wedding on your special day, as the club limits the number of events it hosts. 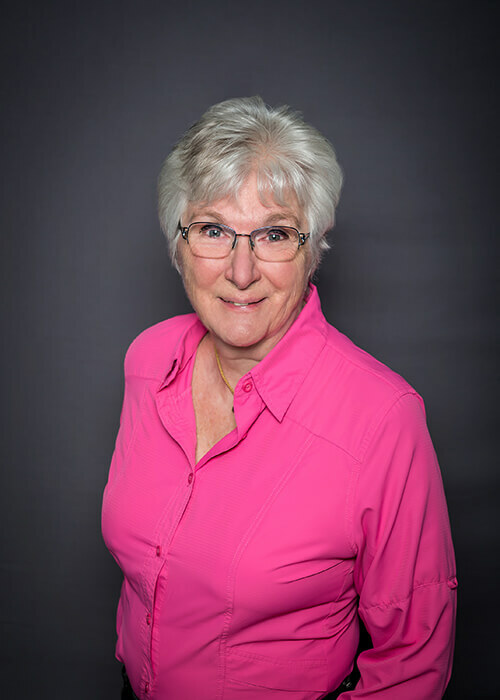 Our chef can assist in preparing a meal for a lifetime, and cater to your specific dietary needs. 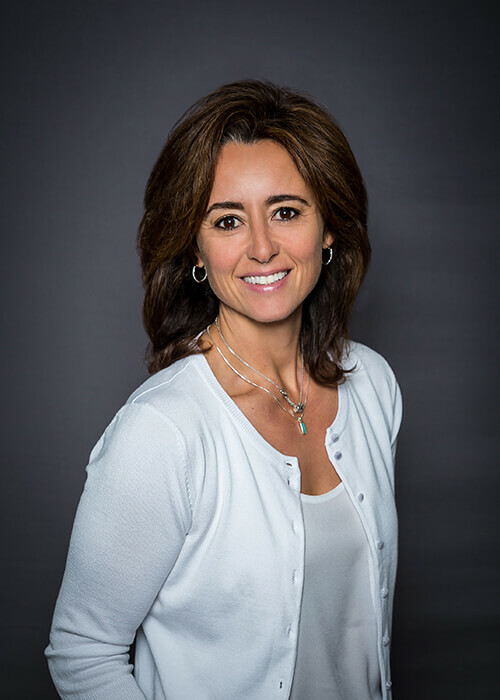 Corporate guests can use theatre-style space for more than 100 for an annual meeting, while the more intimate corporate boardroom is ideal for a meeting of up to 16. Click on any of the covers above to download a printable version of our information packages. 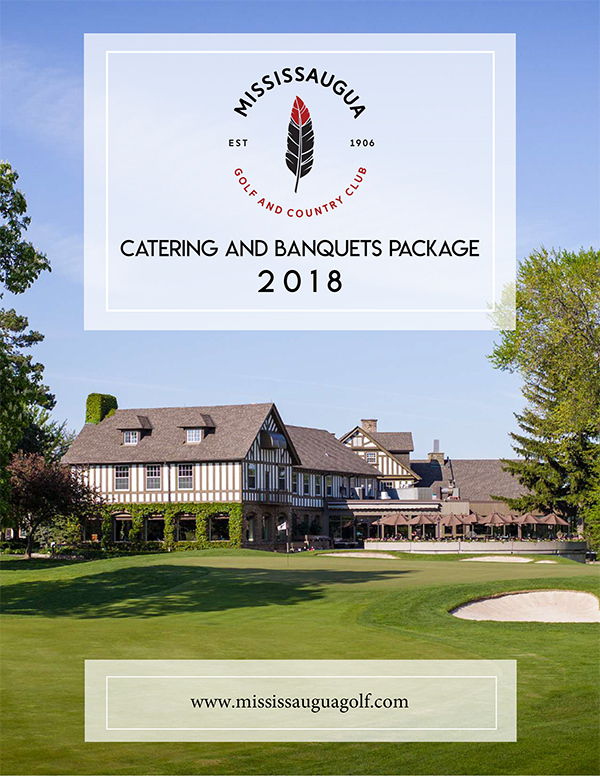 For additional information on Events at Mississaugua Golf and Country Club, please click here to contact our Events & Catering Coordinator or 905-278-4857 ext. 253.